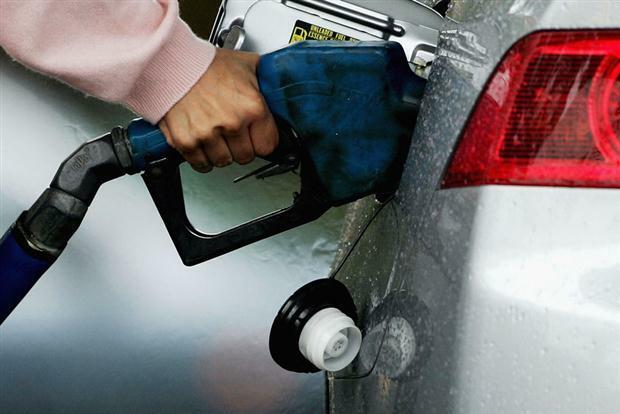 Government rolled back its decision to take away the additional tax revenue for petrol prices. This resulted in fuel price go up by 37 paise per litre in Kerala. Kerala Government had put down the sales tax to 24.75 percent when the oil companies hiked petrol prices to Rs 1.82 per litre. Now, as per the new decision Government hiked the sales tax to 25.42 percent. This decision of petrol price hike comes a couple of days after the oil companies cut petrol prices by Rs 1.85 per litre. 0 Response to "Petrol Prices go up by 37 paise in Kerala"